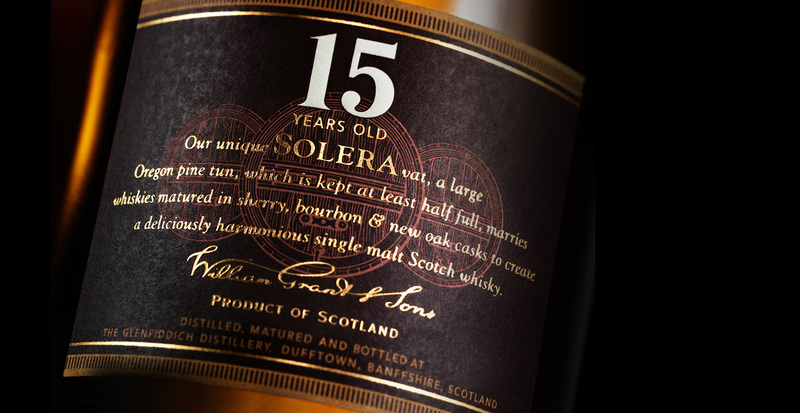 Exemplifying our family’s tradition of innovation, our 15 Year Old expression is created using a technique pioneered by our Malt Master and its warm, spicy flavours are transformed with the alchemy of the Solera Vat. Watch our Malt Master Brian Kinsman and learn about the aromas and flavours in our 15 Year Old whisky. Click the hotspots to discover the story behind each expression. An intriguingly complex aroma. Sweet heather honey and vanilla fudge combined with rich dark fruits. 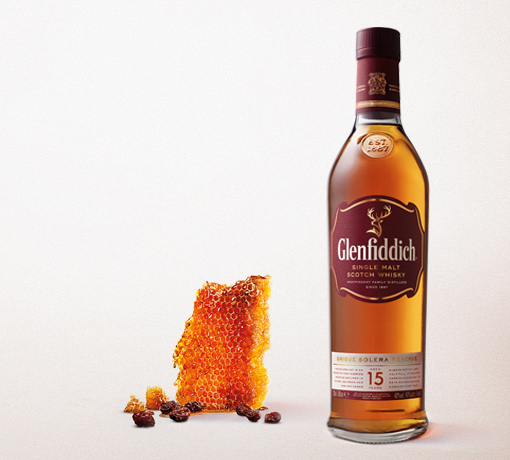 Silky smooth, revealing layers of sherry oak, marzipan, cinnamon and ginger. 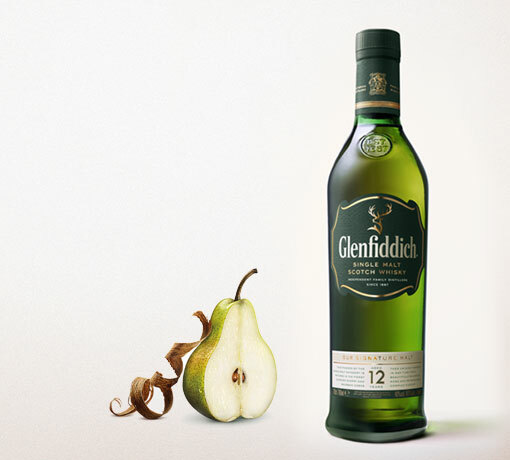 Full-bodied and bursting with flavour. Satisfyingly rich with lingering sweetness. We are one of the oldest family-owned distilleries in the world, with a pioneering spirit passed down through generations. 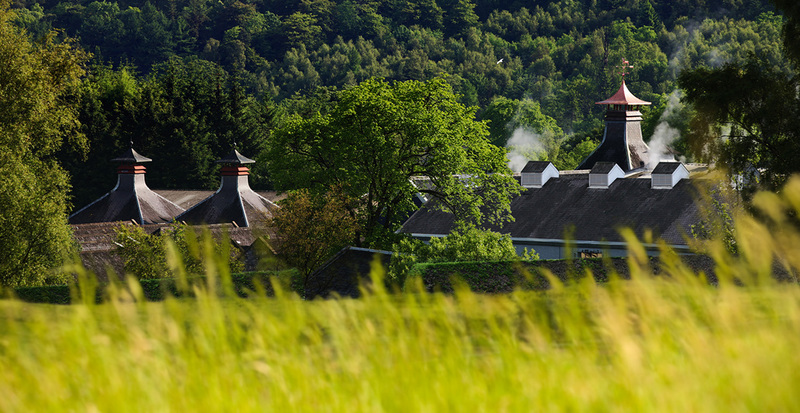 This spirit allows us to be curious, creating new, maverick ways of developing whisky, like our Solera Vat, where our 15 Year Old gets its excellent depth of flavour. 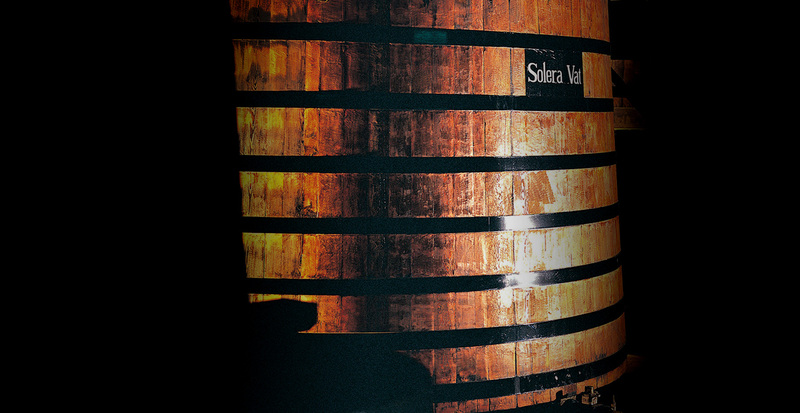 Inspired by the sherry bodegas of Spain and Portugal, our Solera Vat is handcrafted from oak and has been kept at least half full since 1998. Our 15 Year Old is mellowed here, gathering full intensity inside this large oak tun. 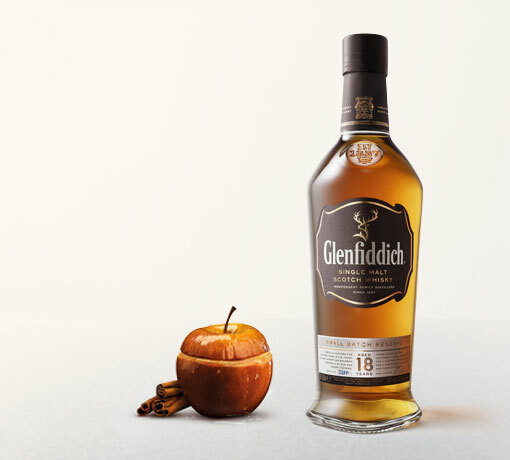 European oak sherry and American oak casks imbue our whisky with aromas and flavours. It is then harmonised by the magic of our Solera Vat process, adding complex layers of warm spice, honey and rich fruit flavours.